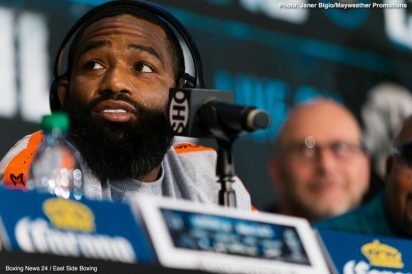 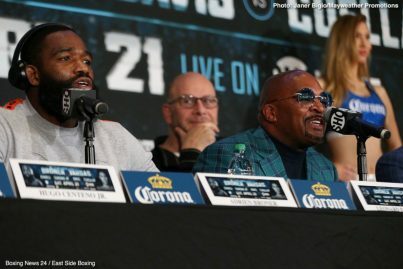 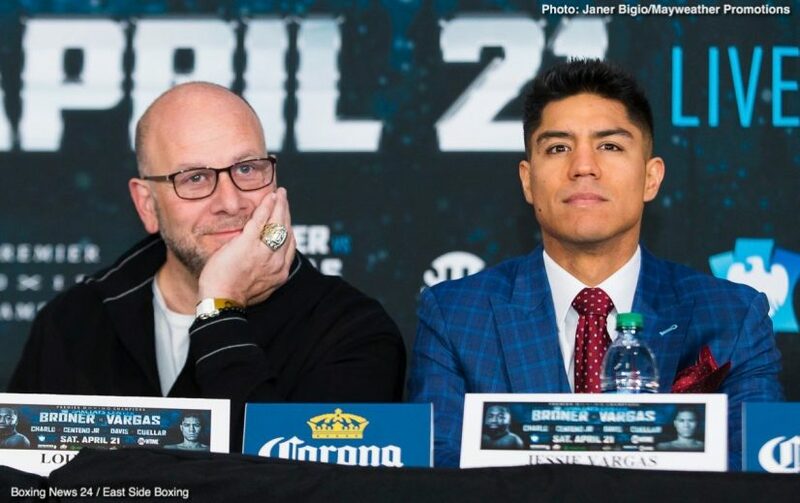 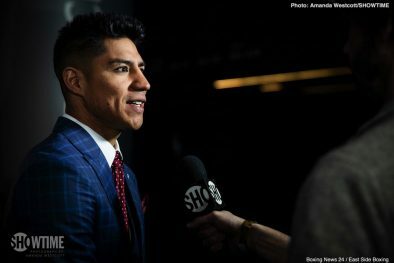 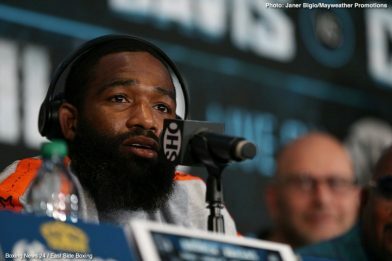 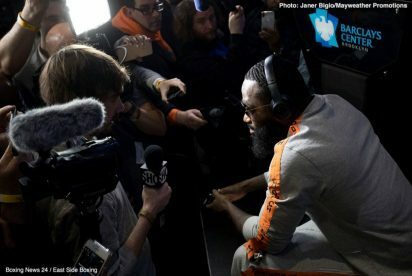 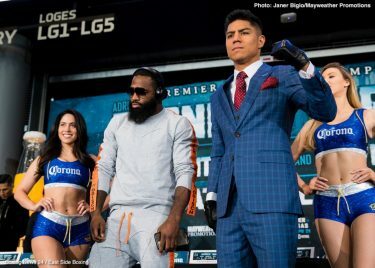 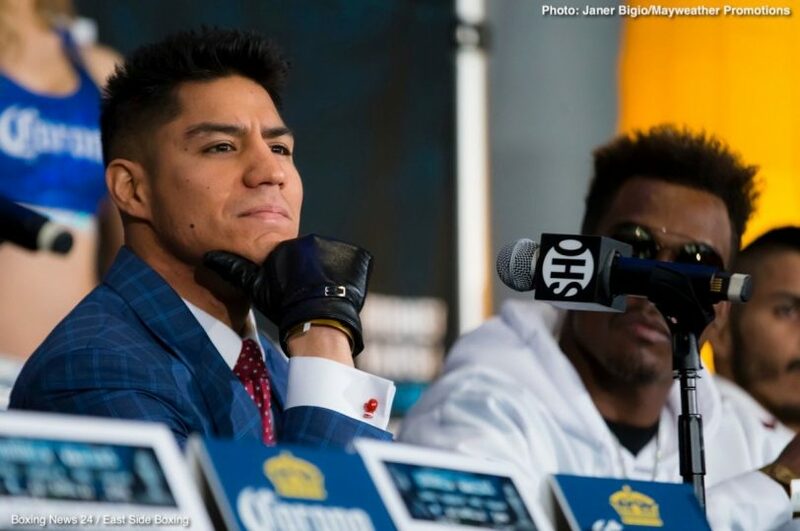 SHOWTIME Sports will provide live streams of official fight week events in advance of this Saturday’s SHOWTIME tripleheader that is headlined by a battle between former four-division champion Adrien Broner (33-3, 24 KOs) and former two-division Jessie Vargas (28-2, 10 KOs). 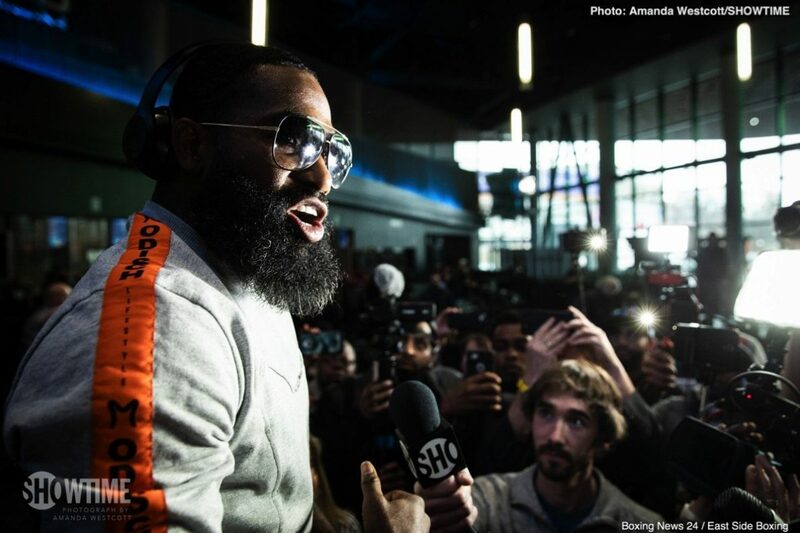 The fight will be televised Saturday, April 21, LIVE on SHOWTIME at 9 p.m. ET/6 p.m. PT from Barclays Center, the home of BROOKLYN BOXING™. 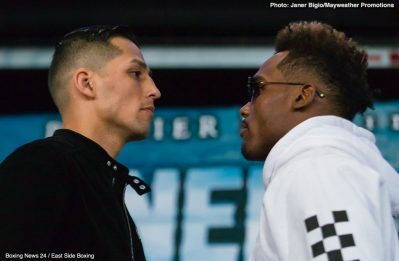 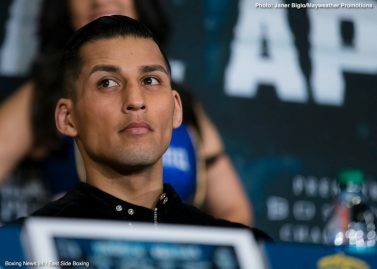 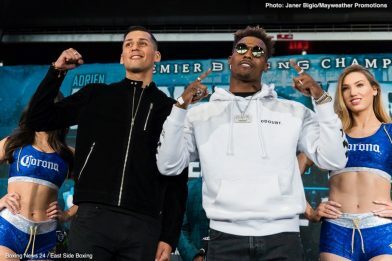 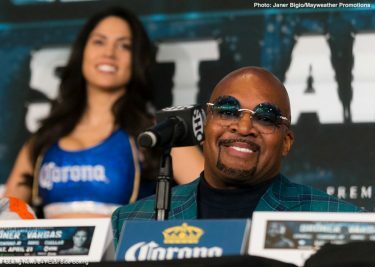 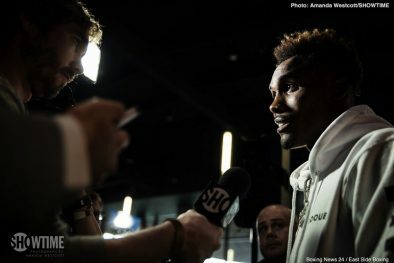 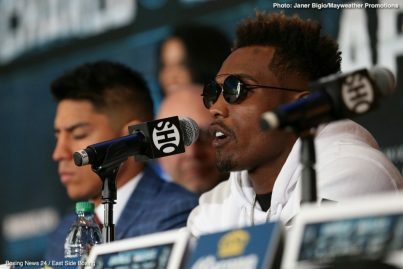 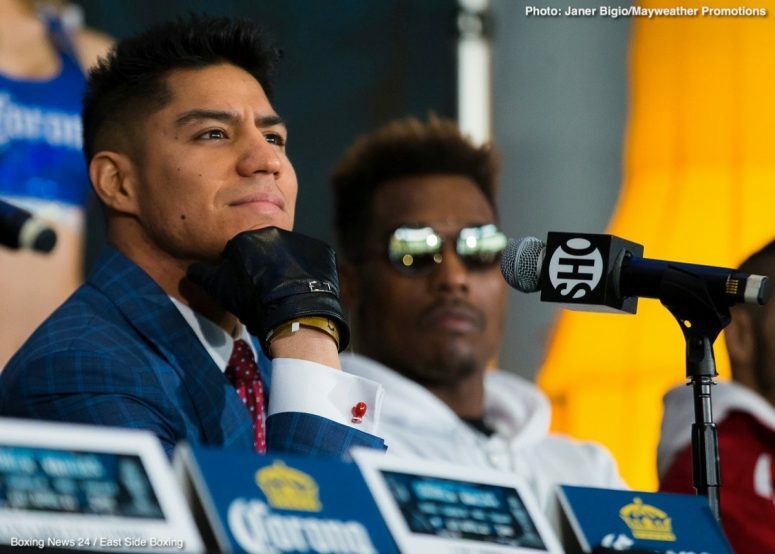 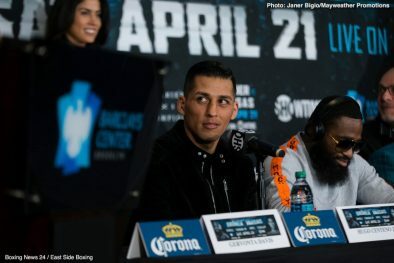 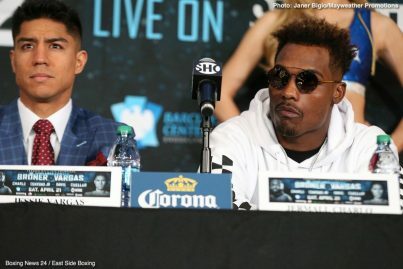 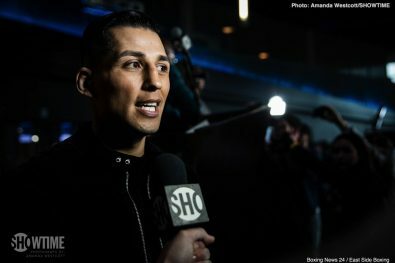 The Premier Boxing Champions event also features a matchup between undefeated former world champion Jermall Charlo (26-0, 20 KOs) and once-beaten Hugo Centeno, Jr (26-1, 14 KOs) for the Interim WBC Middleweight World Title. 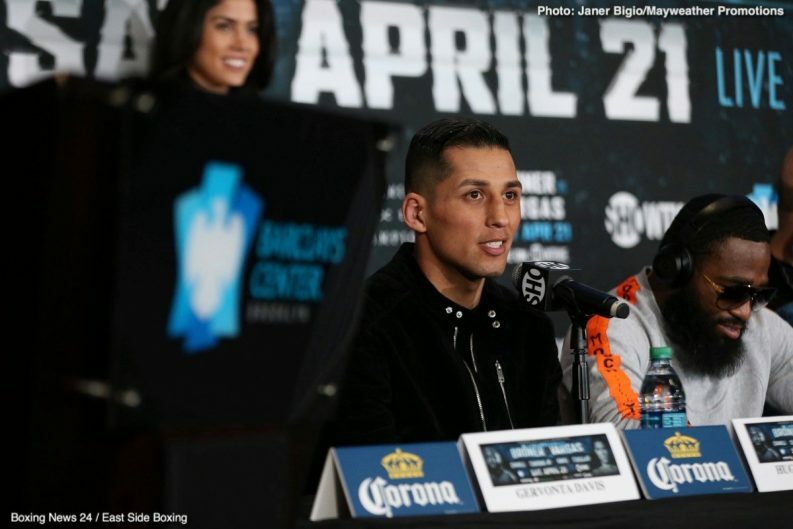 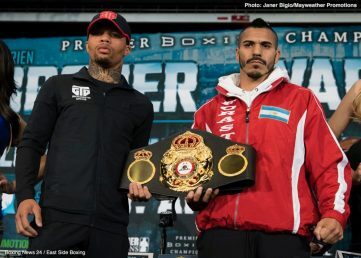 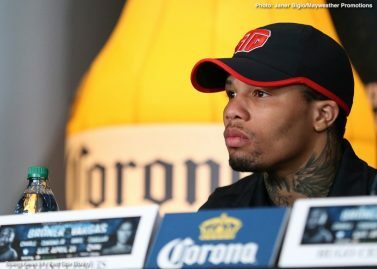 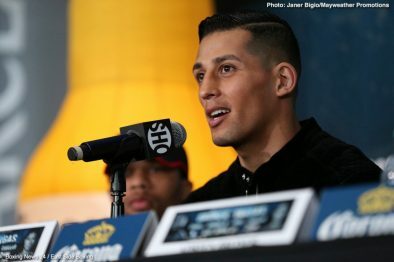 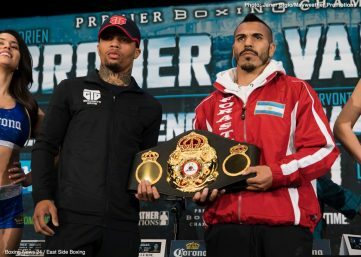 The telecast opens with former champions Gervonta Davis (19-0, 18 KOs) and Jesus Cuellar (28-2, 21 KOs) facing off for the WBA 130-pound Super World Championship. 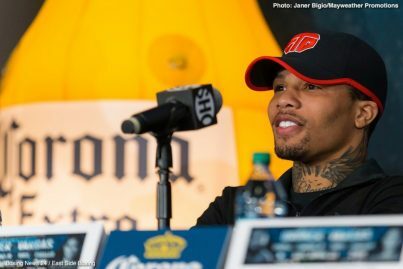 SHOWTIME Sports will also live stream the 126-pound clash between Carl Frampton and Nonito Donaire for the Interim WBO Featherweight World Championship free to the U.S. audience on social media platforms this Saturday at 5:15 p.m. ET/2:15 p.m. PT.